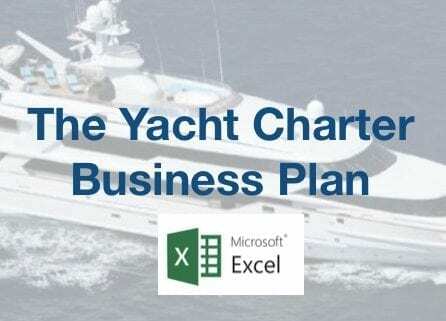 The Yacht Charter Business Plan Template – Download now! Every purchase will receive a 30 min consultation included in the price. 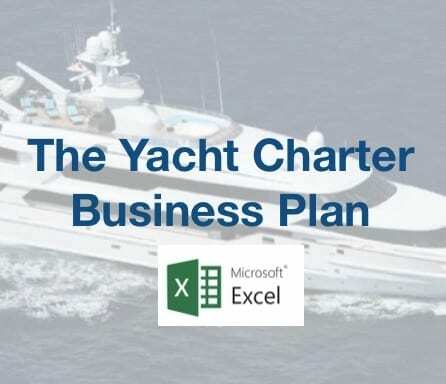 https://rodriquezconsulting.com/wp-content/uploads/2017/07/The-Yacht-Charter-bp-cover.jpg 384 446 Rodriquez Consulting http://rodriquezconsulting.com/wp-content/uploads/2014/09/Rodriquez-Consulting-logo11-300x94.gif Rodriquez Consulting2017-08-03 09:41:192017-10-09 08:32:42The Yacht Charter Business Plan Template - Download now!